Looking for school holiday ideas? Our school holiday and term junior golf clinics are ideal for golfing enthusiasts of all ages. 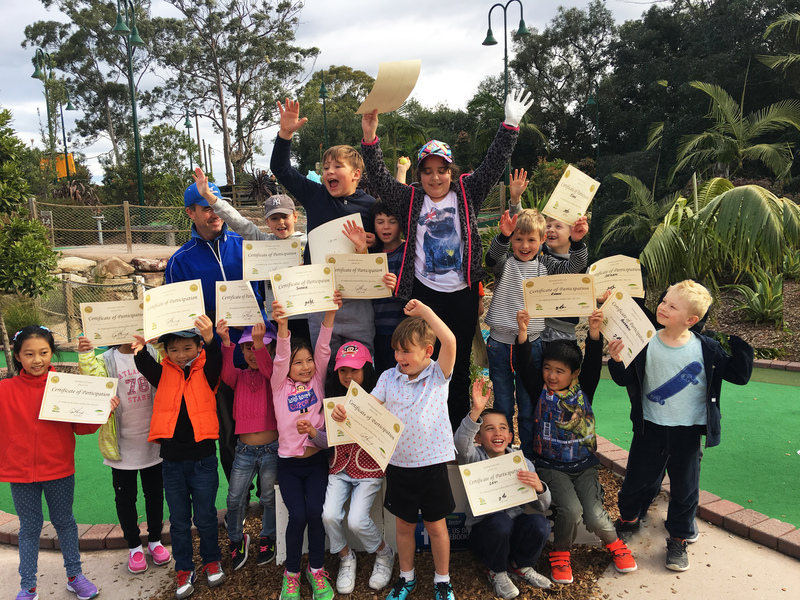 Our Sydney golf clinics and lessons are the perfect school holiday solution! All Clinics include Coaching with one of our qualified PGA Coaching Professionals, Club Hire and Balls as well as video analysis in class. School Holiday Clinics Operate during the NSW School Holidays. Suitable for 5-9 year olds. Suitable for 10-16 year olds. Of course our mini golf courses & driving ranges are ideal for school holidays too – with 2 eighteen hole courses, you can make immediate use of the skills learnt in the clinics.